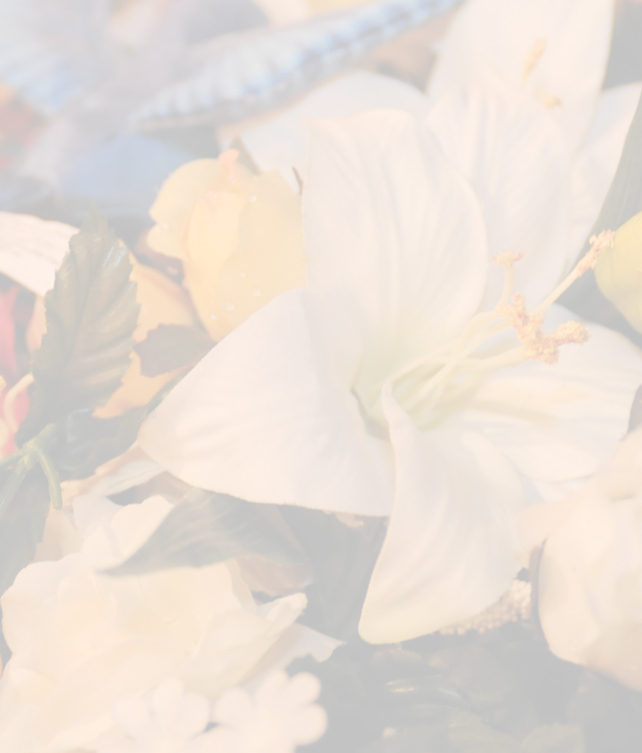 Mission Funeral Group Inc., providing full-service for funerals and cremations, is family-owned and operated. See our "General Price List" for list of funeral goods, services and packages. We have funeral packages available. Package information is displayed in letter-sized PDF so be sure to scroll to the bottom of the page. Copyright © 2008 Mission Funeral Group, Inc. All rights reserved.